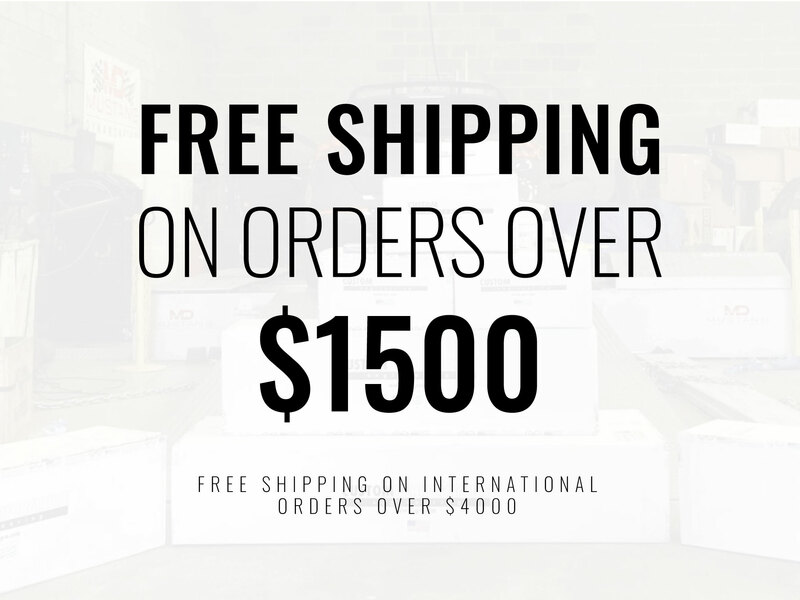 Purchase this product now and earn 25 BoostBucks! 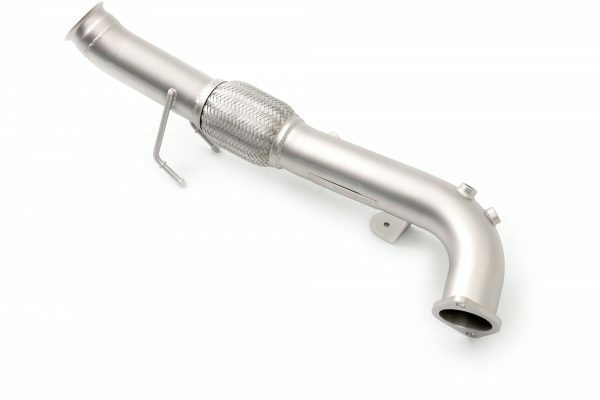 Also available with a catalytic conveter. 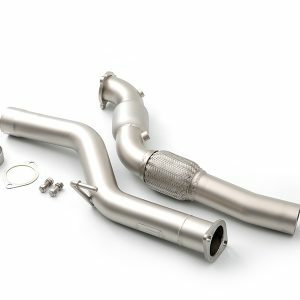 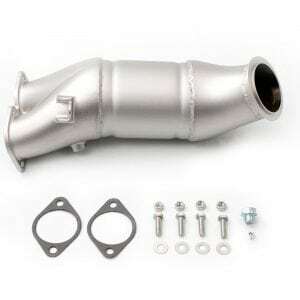 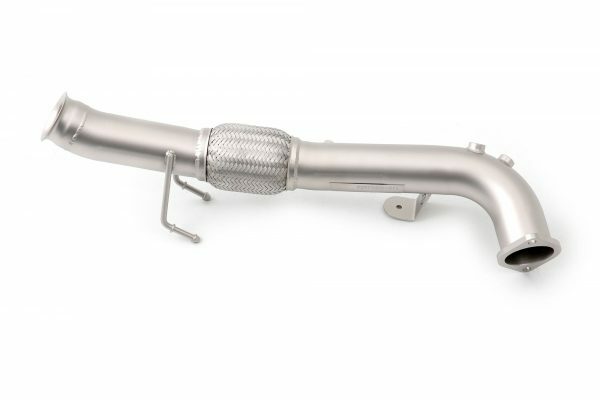 Matching the stock turbo, our Focus RS Off-Road Downpipe includes a laser cut stainless steel flange for easy installation and stock compatibility. 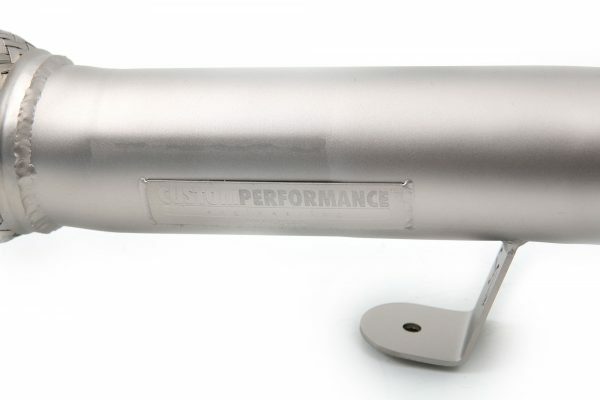 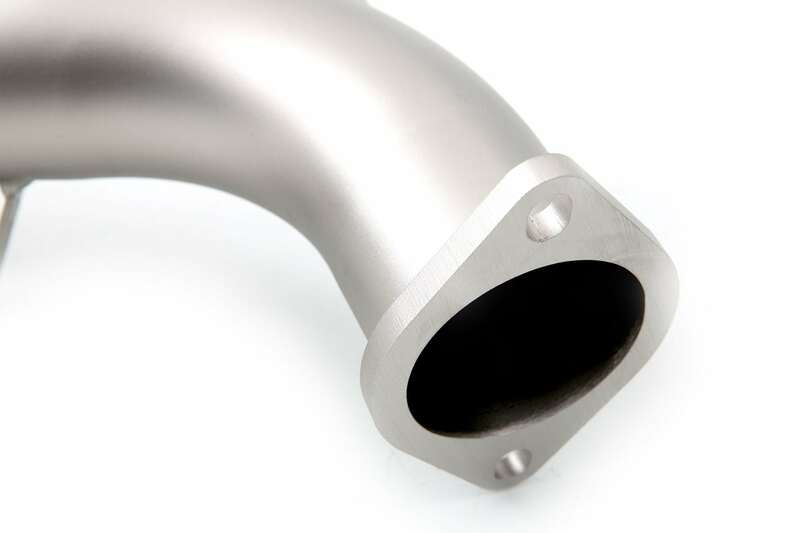 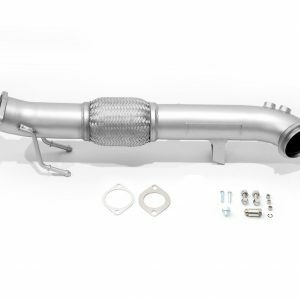 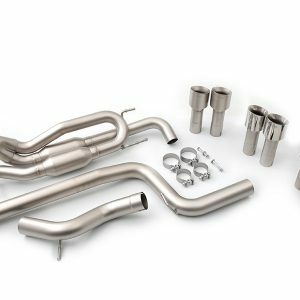 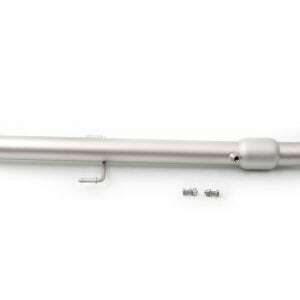 Our downpipe is crafted from premium American made “bright annealed” 304 stainless steel and is mandrel bent throughout for less turbulent exhaust flow. 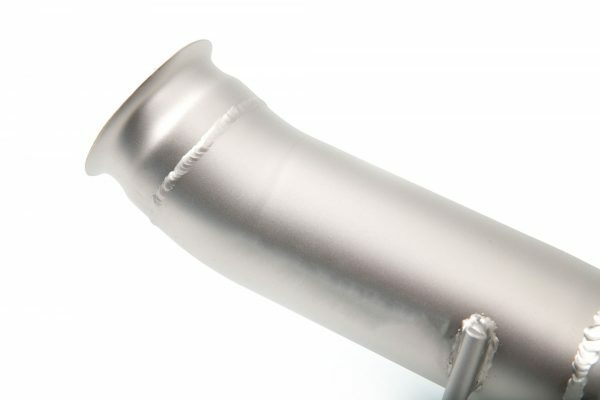 We have included three O2 bungs to accommodate the two stock O2 sensors, and to give the ability to easily add a wideband sensor.